For his directorial debut, Wildling, Fritz Böhm pulls from various sources. There's a dash of the X-Files episode 'The Jersey Devil', a dollop of Werner Herzog's The Enigma of Kasper Hauser and a touch of Twilight. Böhm stirs it all up and leaves it to boil, but ultimately it's an unsatisfying broth made from ingredients applied to more rewarding fare in the past. The Kasper Hauser influence is revealed early on, as we witness a young girl, Anna (Bel Powley), raised as a captive in the home of a man who claims to be her father (Brad Dourif), who tells her she can't leave her bedroom for fear of being attacked by a creature known as a 'wildling'. To ward off the onset of puberty, Anna's 'father' regularly injects her with a chemical, but on her sixteenth birthday she falls ill. Rather than bring her to a hospital, he plans to euthanise Anna with a bullet, but can't go through with it and pulls the trigger on himself instead. Anna then wakes up in a hospital, greeted by the friendly face of local Sheriff Ellen Cooper (Liv Tyler), who takes the teen into her home while an investigation is conducted to find her real parents. Anna attends school along with Ellen's younger brother Ray (Collin Kelly-Sordelet), but struggles to adapt to her new surroundings. Following her first bout of menstruation, Anna's body begins to change, her nails slowly turning black and her teeth falling out, and she develops an intense craving for meat. Was the man who held her captive protecting Anna from the world, or the world from Anna? 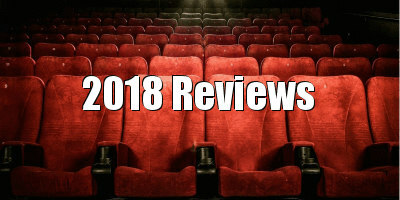 In a short space of time, Powley has established herself as one of the most interesting young actresses working today, yet since her breakout turn in The Diary of a Teenage Girl she's failed to find material worthy of her talents. 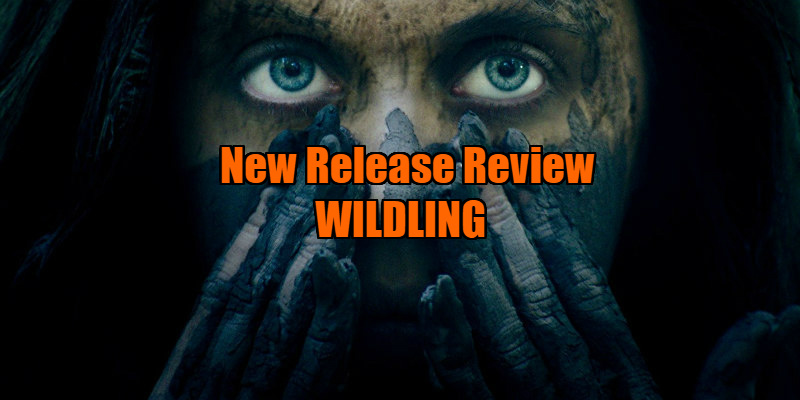 Powley gives her all in Wildling, and despite playing a character 10 years her junior, is thoroughly convincing as a naive teen, her wide-eyed expression ideally suited to conveying a young woman mesmerised by a world she's been denied access to. But Böhm's drama doesn't exploit Powley successfully, trapping her in a film that can't seem to figure out what tone it's aiming for, or which audience it's seeking to appeal to. After a fish out of water opening act that plays like a non-comedic Encino Man it takes a turn into Young Adult fantasy territory as a doomed romance blossoms between Anna and Ray, finally morphing into a monster movie riff on First Blood as Anna goes full John Rambo, caking her face with mud and butchering a posse of cops and beer-bellied hunters. Tyler's likeable turn will make you wonder why we don't see her on screen more often, and Dourif delivers the sort of skin-crawling performance he's honed through years of practice, but Wildling adds little of note to either the 'wild child' sub-genre or the monster movie canon. 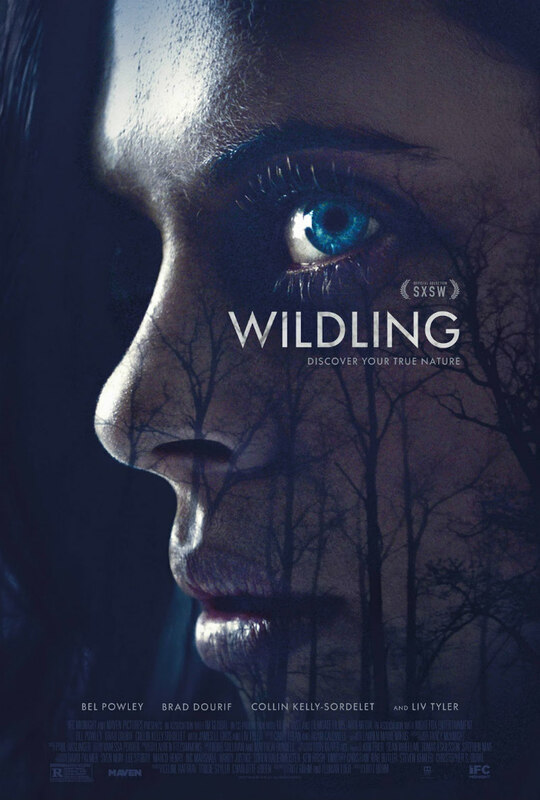 Wildling is in UK/ROI cinemas now.